Only minutes from metropolitan Halifax/Dartmouth, Porters Lake Provincial Park is the perfect escape from the urban rush. 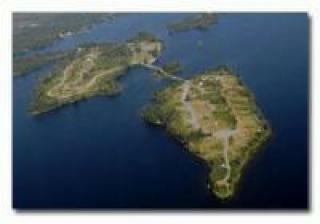 A wonderful Provincial Park located on a large fresh water lake and very close to the ocean. 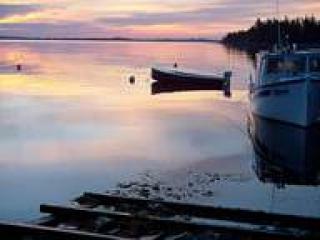 Explore the best of both worlds with fresh water and salt at Porters Lake. Dollar Lake Provincial Park is a very well appointed campground with 119 woodland campsites to choose from. The facilities that are available at this popular campsite are many. The woodland setting offers a wide range of outdoor activities including camping, boating, canoeing, kayaking, water-skiing, fishing and fresh water swimming. 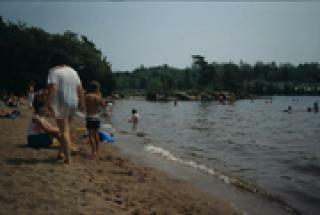 Located not far from the city is a privately owned and operated family campground. This campground is in a woodland setting right on the edge of beautiful Lake Charlotte. If you love to boat, fish, kayak, swim or just relax, then this is an ideal location to set up camp. A well appointed campground, this family owned and operated business is celebrating 50 years of business this year. Special celebrations will take place August 20, 21 & 22 to mark the event. This campground has 40 campsites and a long list of extra ammenities to choose from.